The Support Center for Advanced Neuroimaging (SCAN) is a multidisciplinary imaging laboratory, where physicists, mathematicians, computer engineers, neuroradiologists, neurologists, and psychologists investigate new applications for advanced neuroimaging. 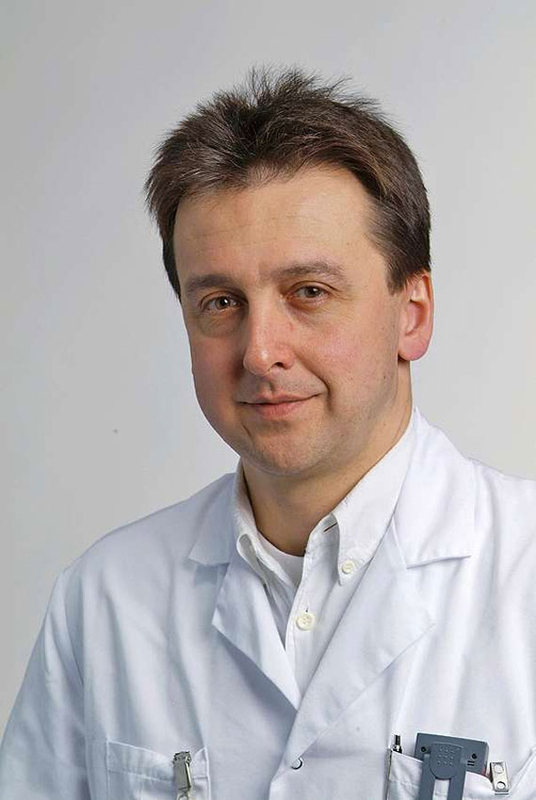 Main focus of research is the development of computer-assisted post-processing techniques for clinical applications in neuromedicine and neuroscience (in close collaboration with the neurocenter at the Inselspital, the ISTB, the UPD translational research center, our international research, and industrial partners). We aim to improve quantification of lesion load, monitoring of regional brain plasticity, and tissue-at-risk estimation in frequent neurological disorders, e.g. stroke, multiple sclerosis, brain tumors, and epilepsy. In addition, we translate novel sequence technologies as neuronal current imaging, advanced MR spectroscopy, model-based magnetization, and chemical exchange saturation transfer and multiband functional MRI into clinical practice.